Google+ Honest Reviews and Lifestyle Tips: SHINE ON!! 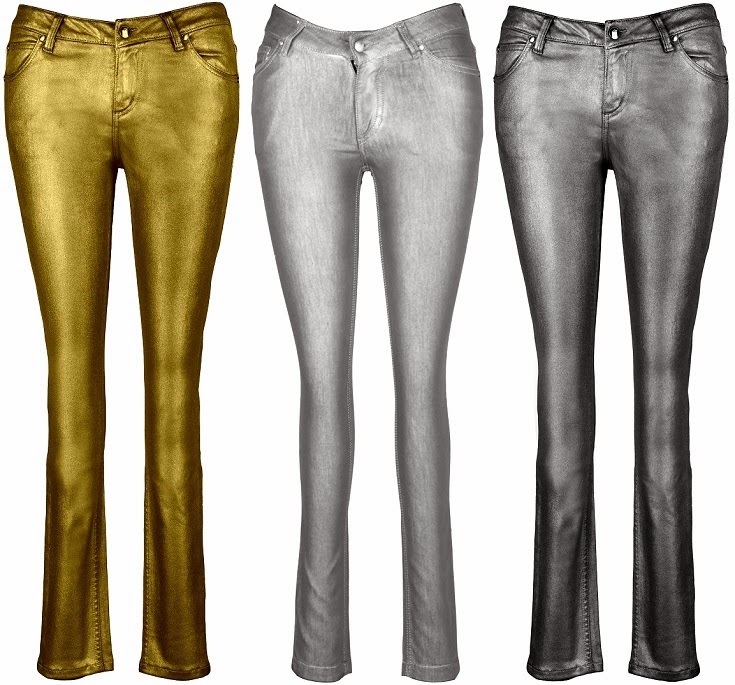 Bling Party Denims by IML JEANS CO. SHINE ON!! Bling Party Denims by IML JEANS CO. This winter, create your own personalized wardrobe with It’s My Life Jeans Co. (IML), a new premium denim brand which makes totally customized and bespoke jeans. Its My Life Co. (IML) launches their latest collection of the much worn trend of the season- bling, these silver, gun metal and golden denims are apt for any party season. For a diva look, style these statement apparel pieces with pastels or neon tops and your skyscraper heels. SHINE ON!! Antique Gold, Silver and Gunmetal Party Denims by IML Jeans Co.
Ditch the blues and opt for mirror and smoke denims from the same collection and team it up with boots. Mirrors & Smoke Party Denim by IML Jeans Co. The collection also includes a wide range of wintry shades like oxblood and plum which would look best when teamed up with a sequins top and you are all set to make heads turn. SHINE ON!! 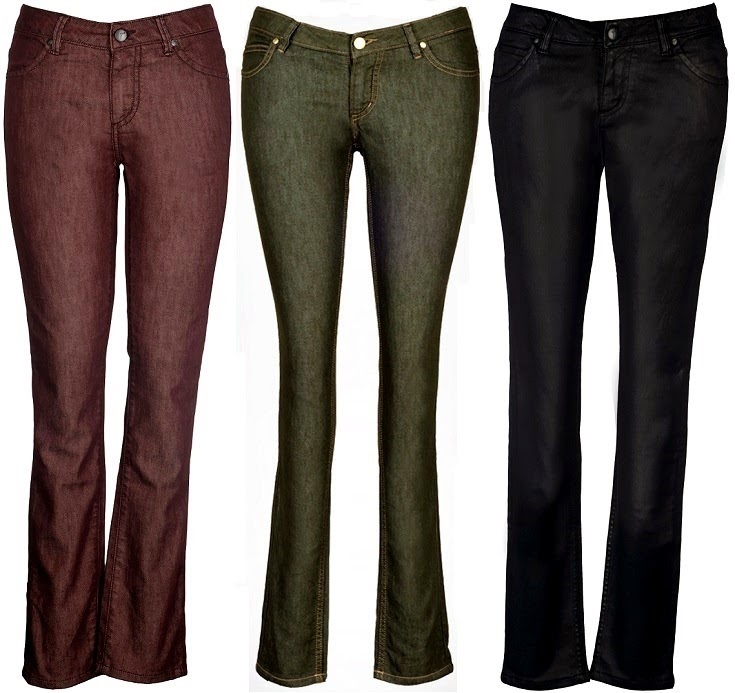 Plum, Metallic Green and Leather Party Denims by IML Jeans Co. Choose from over a hundred concepts in the collection and then personalize them the way you want with your preference of threads, buttons, fabrics, washes and finish, all made to your size. Each pair is handmade with soft stretch fabrics sourced from the best mills in the world with Italian finishing. Choose from 10 fits or go for a custom designed lightweight indigo dungaree to enjoy the season. With a pre-designed collection incorporating trends from high street in the EU and with over 80 colours to choose from, one can create the perfect pair for any occasion. At IML, it’s not about jeans, it’s about personalization. So take an appointment today & get your customized party denim ready.